Belly measures her life in summers. Everything good, everything magical happens between the months of June and August. Wintrs are simply a time to count the weeks until the next summer, a place away from the beach house, away from Susannah, and most importantly, away from Jeremiah and Conrad. They are the boys that Belly has known since her very first summer--they have been her brother figures, her crushes, and everything in between. 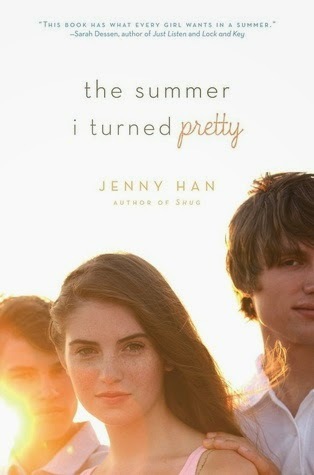 The Summer I Turned Pretty is yet another book I bought years ago and took my time starting. After hearing tons of praise over the past few years for Jenny Han's summery series, I decided now was the perfect time to give it a shot. To be honest, it wasn't really what I was expecting. Based on some of the reviews I'd read, I expected a story full of heart-wrenching romance and poignant moments. Instead, I found a fairly shallow read about yet another love triangle between a normal girl and two opposite brothers. In my opinion, there's nothing that original about the story. Sure, there are a few curveballs thrown in, but overall it's a dramatic love triangle between two older boys and an immature fifteen year old girl. My biggest problem with the entire novel was Belly. Talk about an annoying character, sheesh. Sure, she reflects the insecurities felt by all young teens, but does she have to be quite so whiny and self-centered? From her obsession with Jeremiah and Conrad to her constant bickering with everyone, her personality holds few positive qualities. I found it difficult to relate to her often shallow worries. Having said that, I did enjoy Han's beach read. There's just enough romance and sunlight to keep a girl entertained while she reads by the poolside. 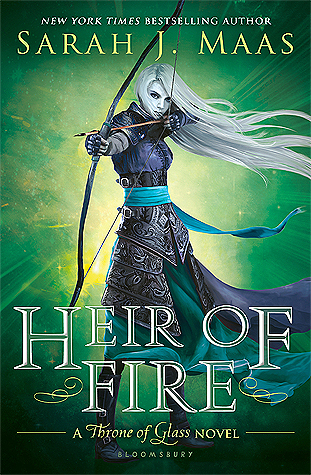 Han is pretty adept at capturing the insecurities and fears of preteens, and I liked the way she told the story through a series of flashbacks and present moments. I haven't decided if I'm going to check out the next book in the series... Overall, I'd probably recommend this one, but with a warning not to expect too much from Belly's romantic escapades.